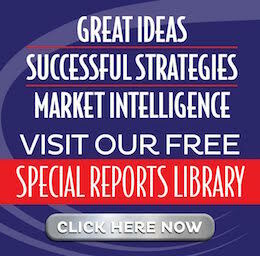 Think of a high-return asset class with high demand and low risk … Did WOOD come to mind? Find out why it should. Consider yourself green-friendly? You’ll be happy to know your investment in teak can help prevent deforestation. At the same time, grow an army of greenbacks in teak investments as you create generational wealth! 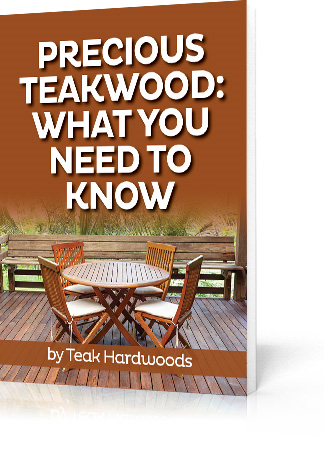 Fill out the form below to get your complimentary copy of Precious Teakwood: What You Need to Know!